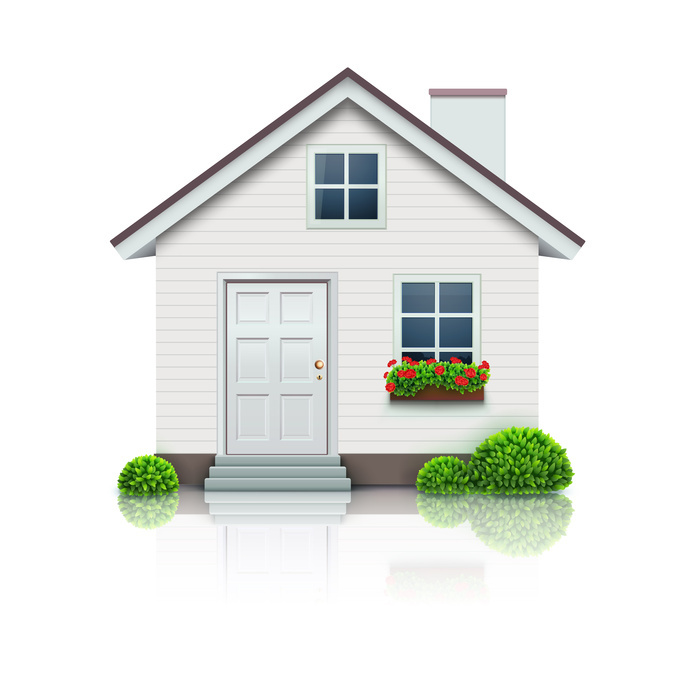 Depending on where you live, your house just might not be as secure as you think it is. You might have a security alarm system that will keep things safe from theft and invasion, but what about the other types of security? Are you secure against Mother Nature and escaping money? 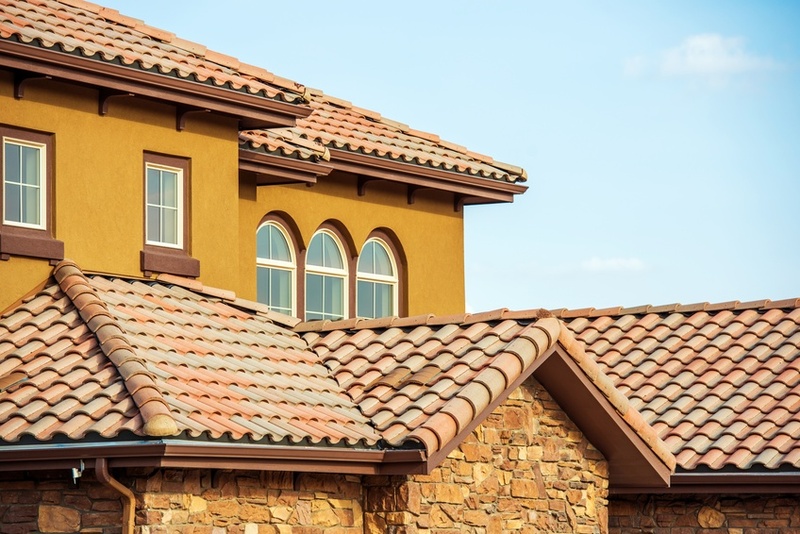 If not, there are three places where you could look to make changes that will boost your home’s security. Our homes are meant to protect us from the elements and provide a place of comfort; this is achieved in no small part through modern heating and air conditioning. We are literally able to create a climate within our own homes that is customized according to the homeowner’s comfort zone. 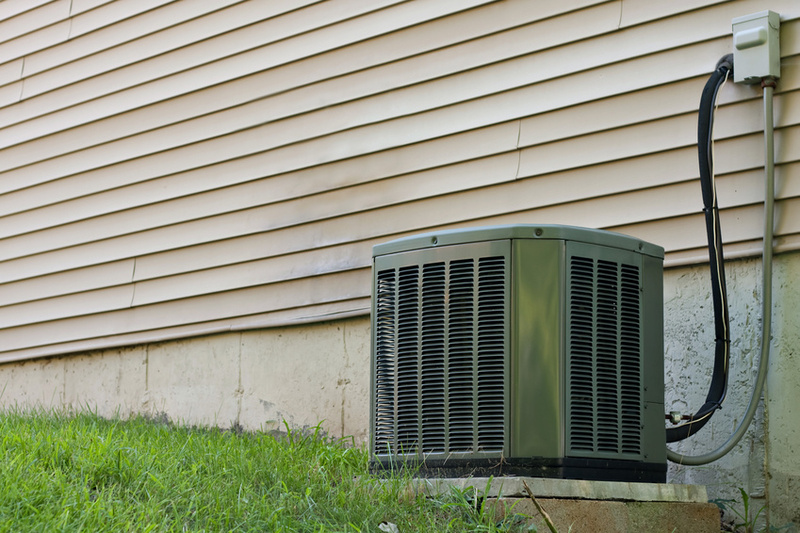 Although today modern heating and cooling may be taken for granted, those who have spent a summer without air conditioning will know the value of a properly maintained air conditioner! Have you every moved into a home or a rental property and wished you could change some things about the storage space availability? Storage is an important part of any home, but it is often not a priority in people’s home buying searches. They often focus, instead, on the number of bedrooms, bathrooms, or the square footage of the home. The amount of storage space is often an afterthought, when all of your stuff is moved in, and you are attempting to find a place for all of it. It is possible that the bathroom doesn’t have enough cabinets to store your personal items. 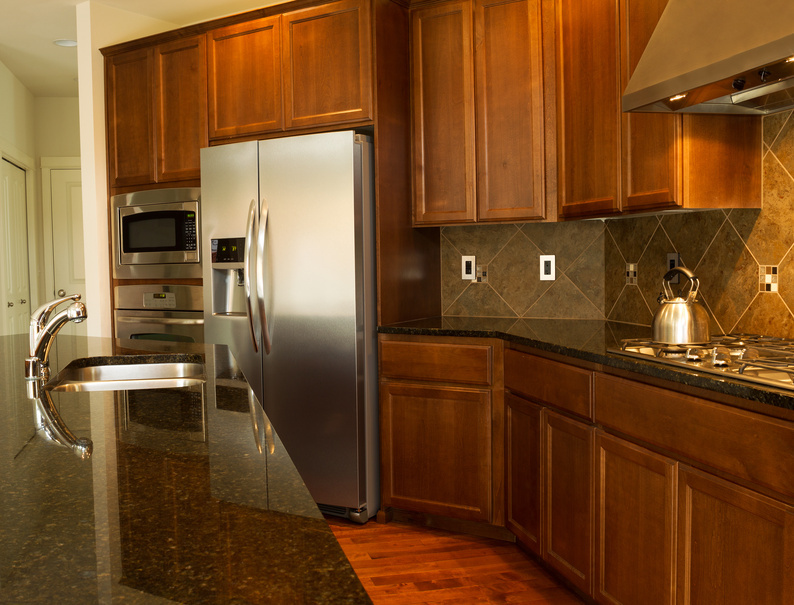 The kitchen may not have enough counter space or cupboard space to hold all of your dishes and cooking tools. 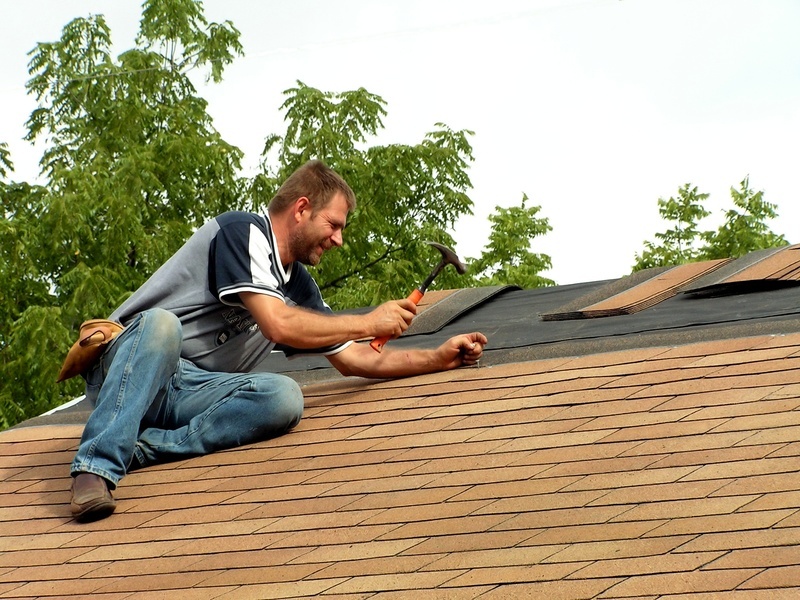 Fortunately, homeowners and property owners have the ability to renovate a home’s space to better serve your specific needs. Apart from the basic amenities at home like electricity and running water, most families expect a few more things as part of their daily home life. Basic creature comforts are now considered to be a necessity by many, and a large number of homes in America now have some kind of heating and cooling systems installed. In fact, cooling has developed into such a priority in the country over time that at present, about two-thirds of all residences in America are currently fitted with air conditioning machines.